Aster are shaped like a miniature daisy with a tiny yellow button in the center and are accompanied with dark green leaves. Its flower sports a star-like bloom comprised of many tiny point shaped petals radiating the vibrancy of its colors. They are a popular choice for their availability in pink, violet, or white petals that compliment any casual wedding bouquet. Something to note: The beauty and fragrance of fresh cut Asters make them a bee magnet! 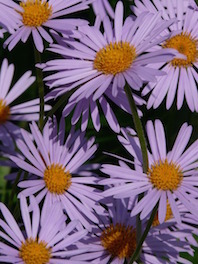 If you are planning an outdoor wedding, this may not make Aster plants ideal if you have guests with bee allergies. Asters are a no brainier if you are on a tighter budget! 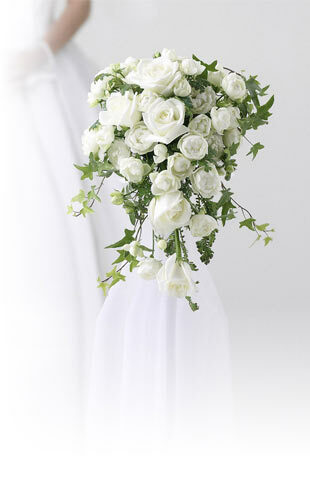 A perfect filler for a casual wedding or where you want to pull out all the stops, adding life to bouquets in their vibrant simplicity - this popular filler flower would accentuate any centerpiece, wedding bouquet or flower arrangement. Flower Explosion Asters flowers never sit in a wholesaler’s warehouse. They are shipped via state-of-the-art cold storage, as soon as they are picked, direct to your door—or wherever you specify. Remember to see our wide variety of colors and schedule your delivery two days prior to your event to allow sufficient time to hydrate your flowers.